The $112 billion global lighting industry is constantly working to improve clarity, brightness and efficiency. LED lighting has become a trend. The bulbs are energy efficient and can last as long as 20 years. 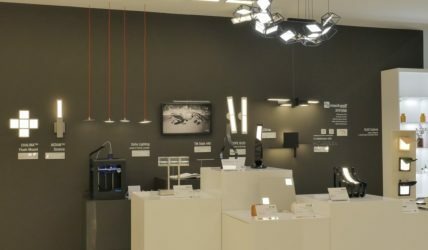 Halogen and HID lighting is also becoming a part of innovative lighting designs and are also energy efficient options. MRPeasy provides a sophisticated production planning and scheduling system with ability to quickly understand when the products can be ready, and how much the production will cost, independently – is it a one-time project, or serial product. 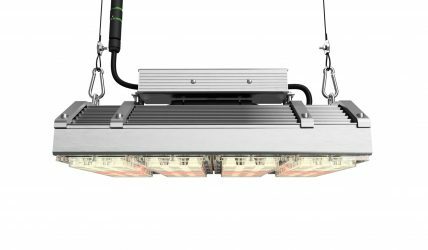 GNUK LTD is a British biosystems engineering company specialising in photo-bio lighting solutions. The company’s main focus is to utilise developments in semiconductor technologies to advance artificially powered photo-bioreactor platforms. GNUK LTD uses MRPeasy for production planning and stock management. Hero Design from the San Francisco, USA, creates interactive light walls of adjustable color dials that rotate endlessly in either direction through the color spectrum. Hero Design uses MRPeasy as full MRP solution, including serial numbers and RMA management. TM Lighting is the UK’s leading art lighting specialist. The company specializes in the design and manufacture of exceptional LED products that transform works of art. MRPeasy is used for production planning and reporting, inventory control and supply chain management.